Last week, Jason posted the trailer for the Bless Online Open Beta, along with the promise that an actual date would be coming today. Today has arrived, and as promised, Neowiz has officially revealed that Open Beta will launch on January 27. According to Steparu, those interested in playing can begin downloading the client today and get a head start on character customization. This makes sense due to the fact that Neowiz has also announced some early character creation contests. The first part of the contest kicks off today and will run until January 24. The second will run from January 27 to February 15. 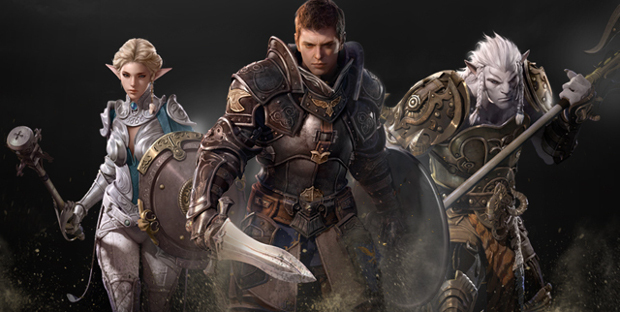 For Open Beta, players can expect six playable jobs as well as a new playable race. someone should do a tutorial on how to make and account and everything i would really like to try this game out even if its the Korean version i dont care just help me out i would be much appreciated. Where is the part that mention its a Korean open beta?….the title and subject is deceiving. Reports about a guy reporting about a games open beta which is only in korea… top-notch journalism right there. Why look for things to report if you can just go to steparu and rephrase everything said. Just to let everyone know this is beta for Korean Version. But I think they do not have an IP block, but idk. Yep, they don’t have an IP block, which might be cool for some people. I played this game in closed beta and it’s very text heavy, as are many other mmos. So basically you won’t understand anything at all without being able to read the korean language. open beta where ???? eu ??? this is open beta for korea only, not for NA. right? so how do you download this game? everyone talks about beta but no single download link..